Well we only have a few patches of snow left. So snow play season is basically over for the years. I hope everybody had a great time. I will continue this report during the summer. Will include hiking info. So please check back often. As of now most hiking trail are still closed because of snow at the upper elevations. But you can still have a great day in the mountain with a picnic lunch along highway 2 and N4 in the Jackson lake and Big Rock Creek area. Please respect private property and do not play there. You will also need an Adventure Pass $5.00 per day or $30.00 for a year we can supply that for you. Please remember to always pick up and take home any trash as this will make it nicer for the next visitor. This entry was posted in Snow Play - 2010-2011 on April 22, 2011 by Mike. YES there still is some snow for sledding and snow play. It is getting thin and a bit on the hard side in the early morning but you can still have a great day in the mountains. Do not forget our MID WEEK SPECIAL (except holidays) . To encourage you to come up during the week, here at MOUNTAIN HARDWARE we will give you a 15% discount on any snow play related items including Adventure Passes on weekdays excluding holidays. Just mention this post at the register to receive this discount. 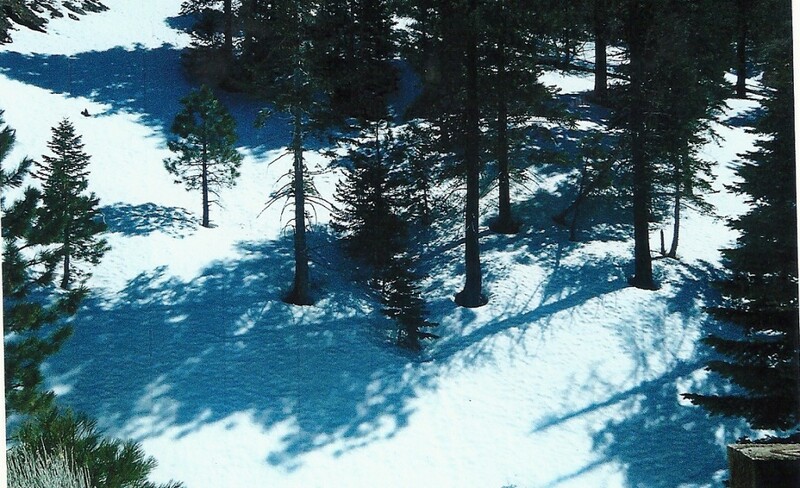 This entry was posted in Snow Play - 2010-2011 on April 19, 2011 by Mike. Well, winter does not want to end. We received 4-7″ of snow in the snow play areas in the last day or so. Today is cold this morning with a low of 14 deg in Wrightwood. This will keep the snow very fresh so if you want your last chance (maybe) of new snow for the season come on up. I hope you have a great weekend and stop and see us. This entry was posted in Snow Play - 2010-2011 on April 9, 2011 by Mike. Snow play is still very good with 1 1/2 of snow in the snow play areas. the weather service is call for a storm this Fri. and Sat. So now would be the time to come up if you do not want to use tire chains. As the roads are open and clear currently. This entry was posted in Snow Play - 2010-2011 on April 5, 2011 by Mike. THE WEATHER IS GREAT BLUE SKY. The weather man was wrong. It looks like it will be a great day with highs in the upper 40’s -50’s. With a light NW wind and LOTS of sunshine. So come on up and enjoy the snow there is lots. This entry was posted in Snow Play - 2010-2011 on April 3, 2011 by Mike. Look like another great day for snow play. Plenty of snow 1-2 feet in the snow play areas with high temp in the mid 50 with light wind. The weather service is calling for rain tomorrow so today is the day to come. All road are open and clear. 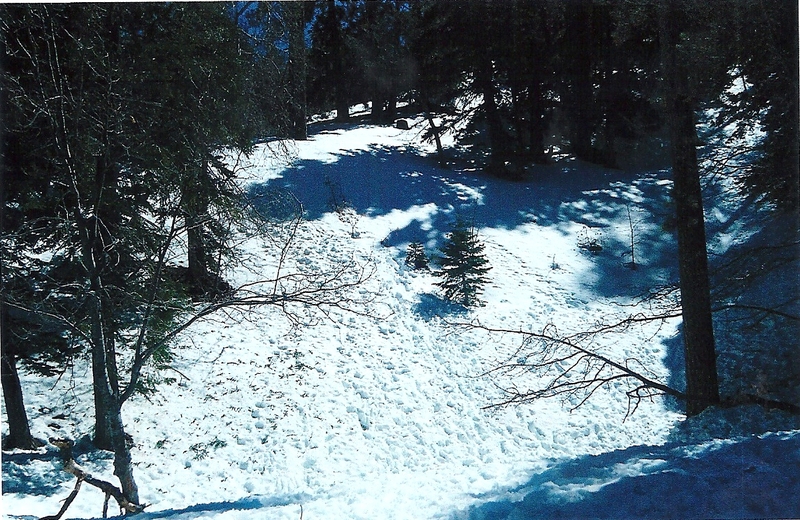 This entry was posted in Snow Play - 2010-2011 on April 2, 2011 by Mike. The conditions for snow play are GREAT!!!!! The weather is blue sky, light wind with high to be in the mid 50’s in the snow play areas. All road are open and clear. There is 1-2 feet of snow in the snow play areas. So this would be a great day as the weather service is calling for rain Saturday night and Sunday. This entry was posted in Snow Play - 2010-2011 on April 1, 2011 by Mike. The weather is GREAT. Blue sky, light wind, temps in the high 40-50’s, roads are all open and clear. and TONS of snow. So come on up and have a great day in the mountains. This entry was posted in Snow Play - 2010-2011 on March 28, 2011 by Mike. Lots of snow, conditions are GREAT!!! This should be the weekend to come up. The roads should be open and clear and lots of fresh snow. Make sure you are in town by 8:30 in the morning so you are ahead of the traffic. If you can not make it that early then wait until after 1pm to come up. This entry was posted in Snow Play - 2010-2011 on March 25, 2011 by Mike. Lots of new snow. The temp this morning in Wrightwood is 25 deg. roads are open and clear up to Big Pines. Today maybe the day to come as the weather service is calling for another storm tomorrow. This entry was posted in Snow Play - 2010-2011 on March 22, 2011 by Mike.